HOUSTON PROFESSIONAL ORGANIZER Frequently Asked Questions - FAQ. Here are the most asked questions about our home organizing services. When you hire a houston professional organizer, you make an investment in your happiness and in your future. Being disorganized comes with a lot of costs. It diminishes your productivity and costs you time when you can’t find what you’re looking for. It also costs money. Disorganized people often pay late fees because they don’t have a system for ensuring that their bills are paid on time. They also find themselves frequently purchasing items that they already own because clutter prevents them from being able to retrieve items. Imagine the improved quality of life and peace of mind that comes with conquering your clutter and putting systems in place for managing your time and belongings! STEP 1: ASSESS YOUR NEEDS. The first step to getting organized is to assess your situation, either by phone or in-person. During our first meeting, we will tour your space, identify your specific challenges and develop a prioritized “plan of attack”. STEP 2: SORT & REDUCE. Working together with you, we will focus on one area, one item at a time, until the entire space has been cleared. 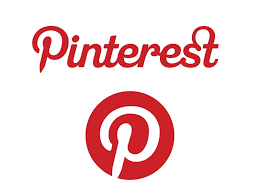 We will ask questions and provide suggestions to help you make decisions. STEP 3: STORE. We will help you to select and install functional storage solutions including shelving, tote bins and baskets. We’ll always work with what you have before purchasing extra supplies. STEP 4: LABEL. Clear labeling is the key to easy storage and retrieval. STEP 5: MAINTAIN. Staying organized is a continuous journey, not a final destination. Regular maintenance sessions will keep your space in order and ensure that existing systems continue to meet your needs. 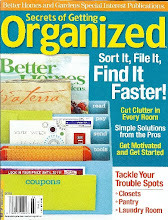 How much is it worth to you to become organized? 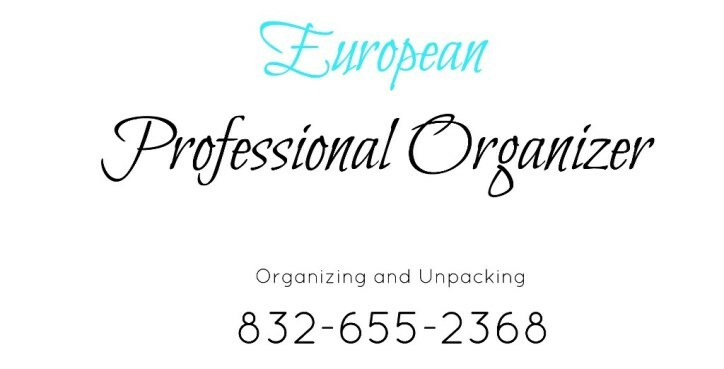 Consider hiring a professional organizer as an investment in your present and future. The fees for my services are $45/h, listed under Rates menu with a minimum three-hour session. Most clients have years of accumulation in their homes and offices so it takes a few to several sessions to accomplish organizing goals. Organizing is a process, and not a “quick fix.” It didn’t take you overnight to get disorganized, so it’s not going to be an overnight process. The duration of a professional organizing project depends on the level of accumulation, the size of the space, how involved, committed and motivated you are to the process. It also depends on how quickly you can make decisions. Houston Professional organizers will help you make these necessary decisions by asking questions and offering advice. WILL I HAVE TO THROW ANYTHING AWAY? Anything you discard will be your decision alone. I will not throw anything away without permission. If clutter is a problem in your home, you’ll almost certainly need to part with unwanted items in order to attain your goals. I’ll help you identify those items and guide you in your decision making. WHAT HAPPENS IF I HAVE TO CANCEL THE APPOINTMENT ? Cancellation policy. It’s important that our relationship be based on mutual respect of one another’s time. Like other professionals, I reserve time slots for my clients. If you need to cancel your session due to something unforeseen, please contact me 48 hours before your appointment. Otherwise, you’ll be invoiced for ½ of the session fee, unless you’re seriously ill or you’ve had a true emergency. It’s a business necessity for me, since I can’t re-book that time slot if I’m not given enough notice. Thank you for understanding.